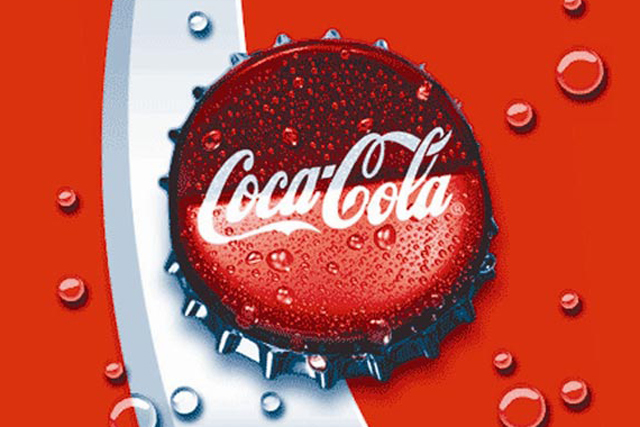 Coca-Cola Company has declared a "zero tolerance" policy on land grabs following a marketing campaign by Oxfam that attacked big brands for lack of action on this issue. The soft-drinks giant unveiled a set of commitments last week aimed at addressing Oxfam’s claims that people are being put at risk of losing their homes, as the demand for land for sugar crops increases. These include conducting and publishing third-party social, environmental and human rights assessments into land conflicts in critical sourcing areas, and engaging with governments and international bodies to support responsible practices. The move comes a month after Oxfam launched a YouTube video, leafleting and online petition – which has now been signed by more than 225,000 people – to draw attention to the issue under its ‘Behind the Brands’ drive. Raymond Offenheiser, the president of Oxfam America, welcomed the action by Coke. He said "Coca-Cola has taken an important step to show consumers and the communities it relies upon that it aims to be a part of the solution to land grabs. This will resonate throughout the industry. "The public response to the campaign has been tremendous. This commitment is further evidence that no company is too big to listen to its consumers. The biggest food giants in the world are changing how they operate because consumers are demanding it," he added.